MCS use high pressure water jets ensuring all waste can be efficiently dealt with and cleared keeping your work place and equipment in its best possible state. 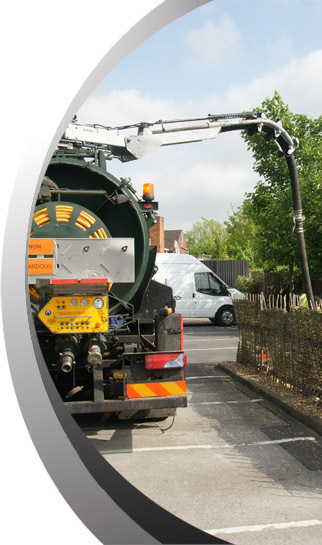 All operatives are confined space trained enabling access to deep well cleaning and pump station maintenance without the need to call in other personnel which provides efficiency and continuity on site cutting induction training and downtime. We operate high powered vacuum tankers capable of lifting up to 70 feet speeding the cleaning process up and times of 'shut downs' down. All waste is logged for a full waste stream accountability. MCS can provide monthly reports to comply with discharge consents and yearly spread sheets to aid in your environmental process.